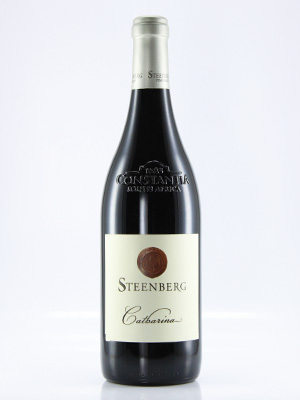 Magnificent Merlot-led (80%) red blend with Shiraz and Petit Verdot. Intense fruit flavours with a wonderful structure. A marvellous blend.